Miss FD's full length album, Monsters in the Industry is officially released as of today, April 15th. 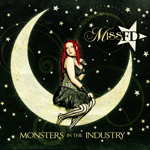 Monsters is available in CD format through the official Miss FD website and Amazon.com. 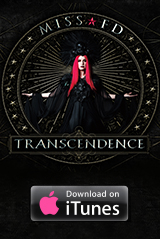 The digital release is available from Amazon.com MP3, iTunes, and other digital music outlets.